We appreciate that some Sharks have other commitments during the week or at weekends and cannot be fully involved in the training schedule. 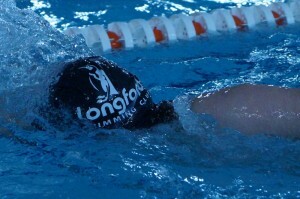 For this reason some members may become social swimmers and attend two training sessions either at the weekend or on week days. This option is only available to Secondary school children and if spaces are available in the chosen sessions. This facility is based on a joint decision by the committee and coaches on a case by case basis. Social Swimmers are Non-Compeditive swimmers and will be registered as such with Swim Ireland, therefore will not attend galas through the club. Training sessions are as per the Seals and are divided into two terms. Each term costs €180 (€360 per year).